Paul Jaboulet Ainé's 1976 La Chapelle is the result of a 100% Syrah blend harvested on La Chapelle parcel (the highest in the AOC Hermitage) in the heart of the Rhône Valley. The grapes used in the production of this wine are 100% destemmed and the juice obtained is matured in 25% new oak for 12 to 16 months. The Hermitage Domaine Jaboulet La Chapelle 1976 is dressed in a beautiful, evolved and mature plum colour dress, burnished on the edge of the glass. It distills an extraordinary and intense bouquet, releasing aromas of caramel and black cherries tinged with roasted notes. In the mouth, the Hermitage Domaine Jaboulet La Chapelle 1976 offers a style similar to the 1988 vintage, full of aromas of wild berries, mushrooms, dry plants, liquorice and various spices. Creamy and silky, Hermitage Domaine Jaboulet La Chapelle 1976 offers a generous and charming palate, ending on a ripe and full-bodied finish, impregnated with glycerine. 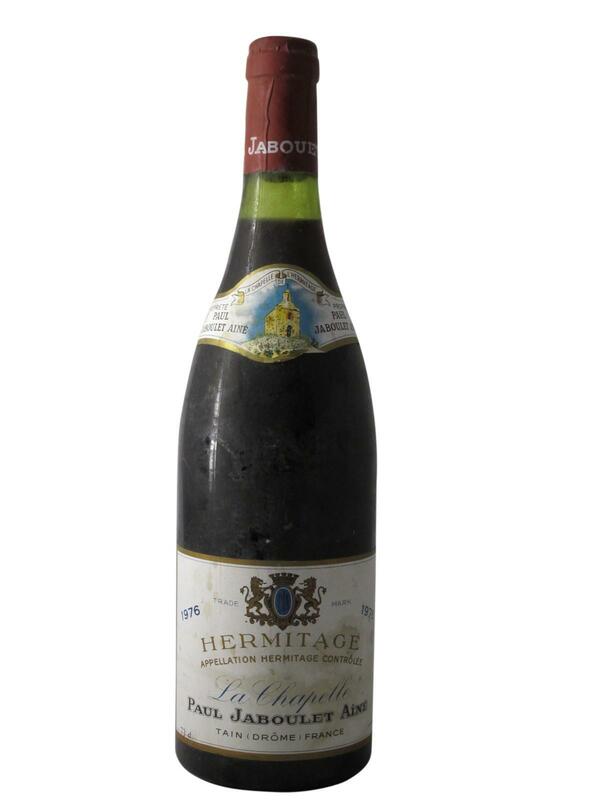 The Hermitage Domaine Jaboulet La Chapelle 1976 is a nectar ready to be tasted right now.